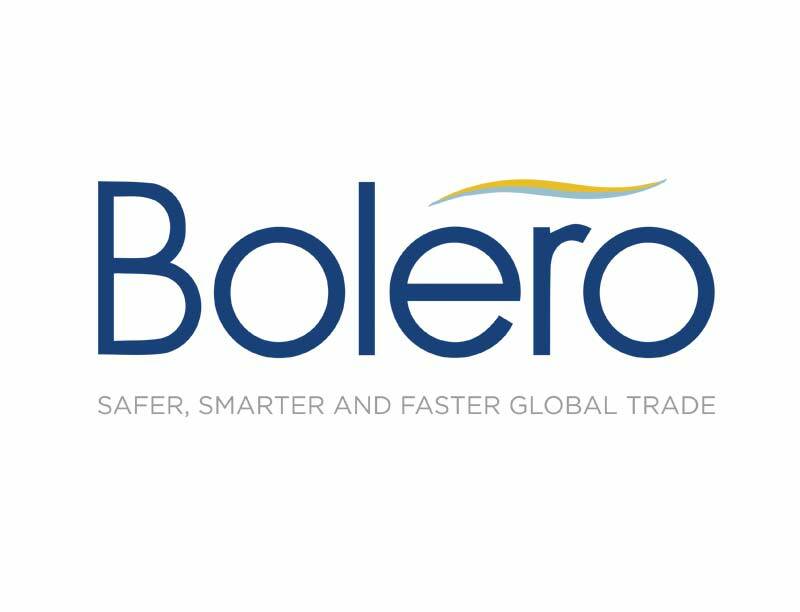 London, 19th March 2019: Bolero International announces that Andrew Raymond has been appointed as its new CEO. Andrew joined Bolero in August 2017 as Global Sales Head and is now taking the CEO role with the mission to bring to market new and innovative client solutions which leverage the Bolero capabilities and address the current and emerging market opportunities. Andrew has more than 20 years of global sales and client management experience with leading solution providers such as FIS, Algorithmics and Smartstream, and brings a background of innovation and client delivery in the capital markets and transaction banking field. Andrew has successfully launched a number of new products for his previous employers in close collaboration with clients across diverse areas such as collateral management, corporate actions, reconciliations, credit scoring, derivatives middle office and risk reporting.